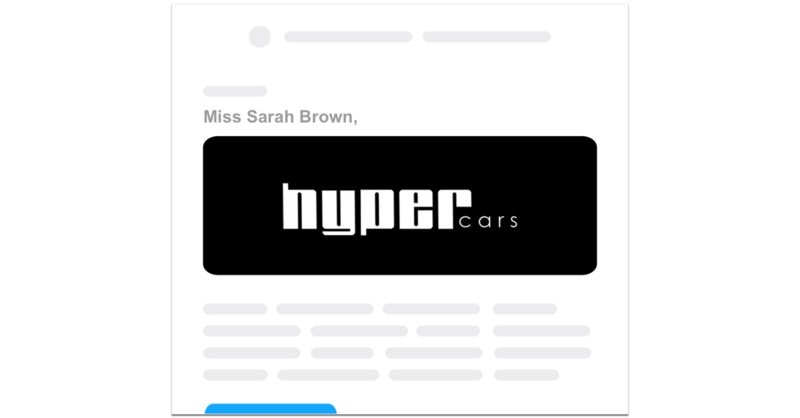 Design responsive emails quickly and easily using our drag and drop email designer or if you're an expert coder simply upload your own HTML. Easily create mobile friendly designs that look great on any device. Put content on lockdown to control which sections can and can't be edited. 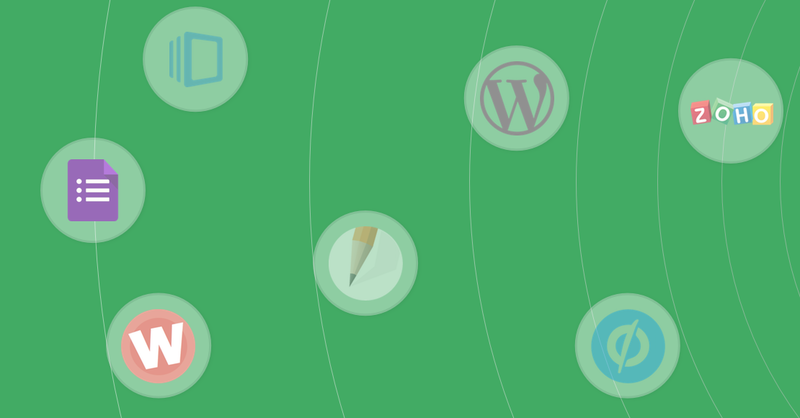 Design responsive emails from scratch without ever having to see a line of code. 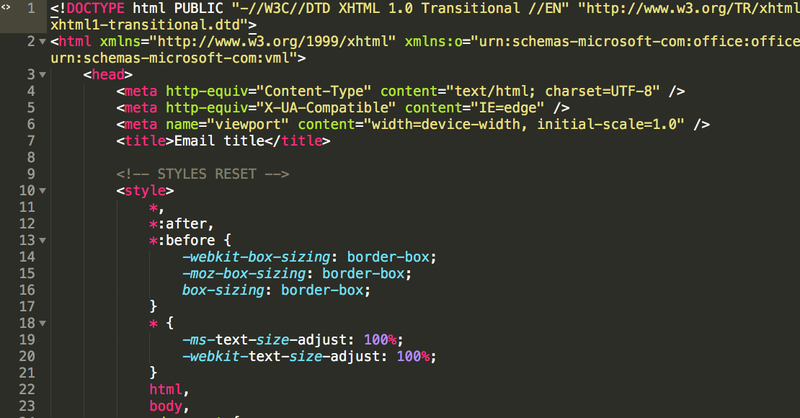 Expert coders that are HTML savvy can upload their own designs no problem and we'll still run automatic tests on all markup, links, images and content. With some minor markup changes you can even make your own designs compatible with our drag and drop editor! Custom sending domains are perfect for helping to keep your brand on-point and are a key component of building good sender reputation. Agencies can create an unlimited number of custom sending domains with just a few simple DNS records. We monitor all domains continually and let you know if you've ever got a broken setup. 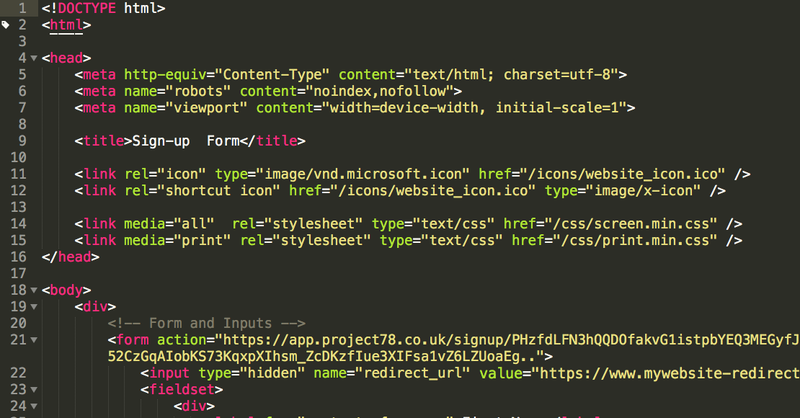 Designs can be personalised easily using basic merge tags. 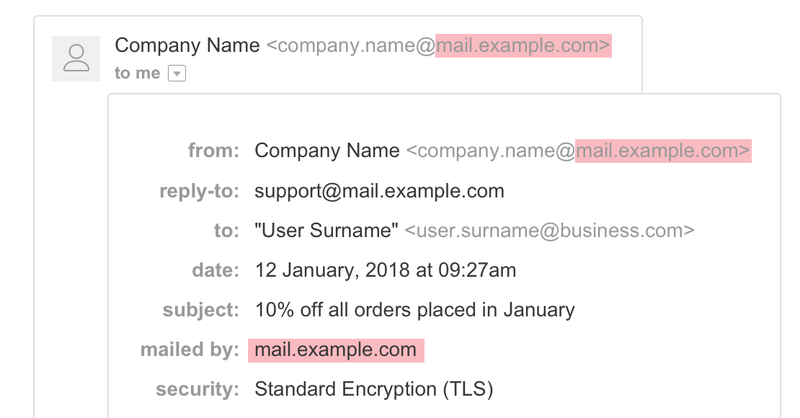 There's also handy ways to set fallback values when there are gaps in your data and merge tags can format things like dates and capitalisation. 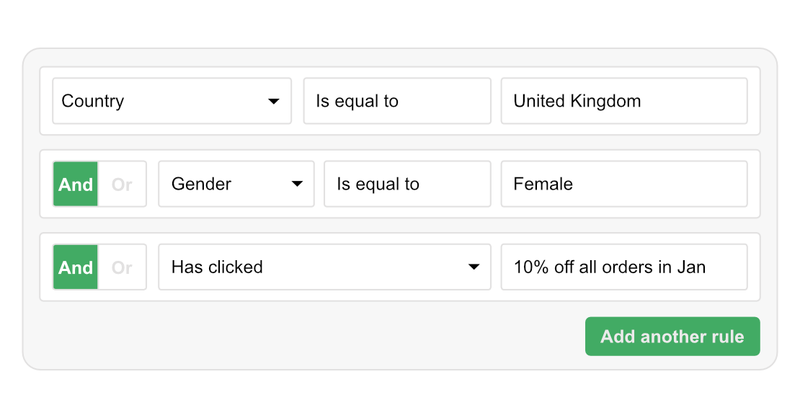 Take personalisation to next level using our Template Language to create advanced coding for looping through sets of data, such as shopping baskets, and placing conditional content. 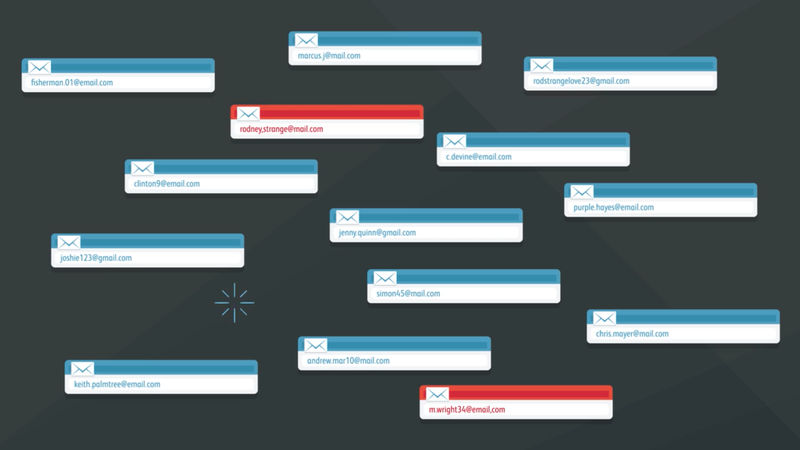 Here's more info on just a few of the other features available for creating email designs. Automatic tests that alert you to those easy to miss errors before it's too late. Reduce design time by sharing designs across multiple accounts. Maximise inbox impact using easy to add hidden custom message text. One click to ensure the emails you send are composed correctly. Each time you press save mail filter test results are refreshed automatically. Send tests to colleagues or clients and get their feedback and approval. 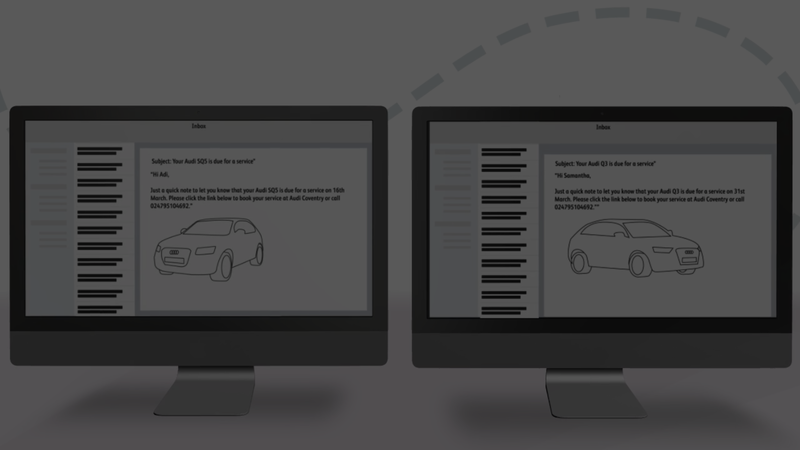 See exactly what personalised subscriber emails look like in your browser. Allow your subscribers to securely shared content with their friends. 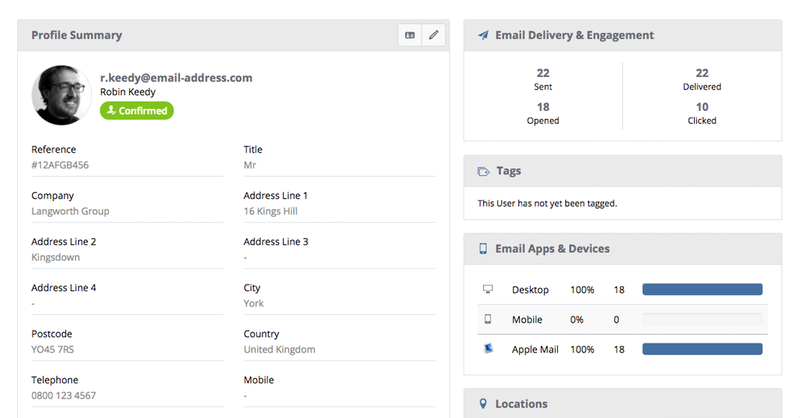 Engagement tracking is automatic and it' s easy to setup triggered emails based on things like a link click, form submission or an API request. 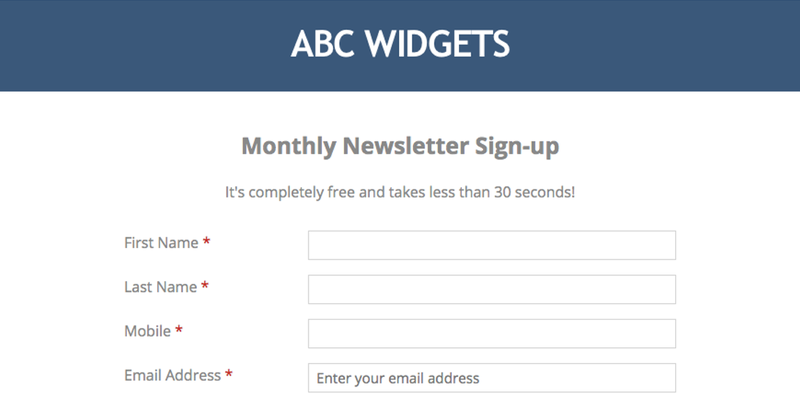 Create branded sign-up, update and opt-out forms without the need for any coding. Choose what fields to display on each for and set options for people to set their own preferences. Forms can be embedded in websites, display in a lightbox and every but of activity is tracked and displayed in filterable reports. Take complete control of how your form looks by coding your own HTML and CSS. All that's required to make custom coded forms compatible is to ensure inputs are named correctly and then addition of some simple validation markup and for triggering a workflow when the form is submitted. Capturing data is one thing but what happens after pressing submit is where the potential lies. Existing websites and other forms applications can still efficiently send data directly into Instiller with some very minor integration setup. Developers can integrate using the API and if you have other favourite form builder apps, like JotForm, that you're currently using then that's no problem because most form builder apps allow for posting form data to external scripts or applications. Here's more info on just a few of the other features relating to forms. Connect hundreds of apps together without any coding using Zapier. Setup customised email alerts to track the details of form submissions. 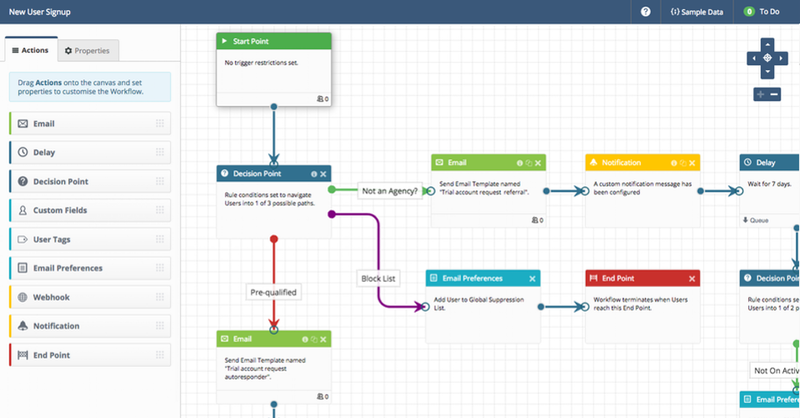 Find out more about integrating directly with Unbounce. Let people choose their own or decide for them based on what gets submitted. Find out more about integrating directly with Instapage. Deliver one or a complete series of timed and personalised emails.